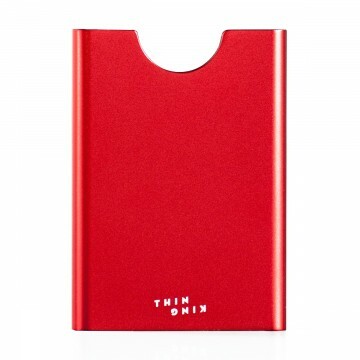 Thin King is a trademark of Volver Creative, designed in Finland. The card case follows Scandinavian taste and represents unique Finnish design. Simple form fits very well with simple functionality.